Top Quality Malaysian Curly Hair Extensions Online – Buy Online Today! 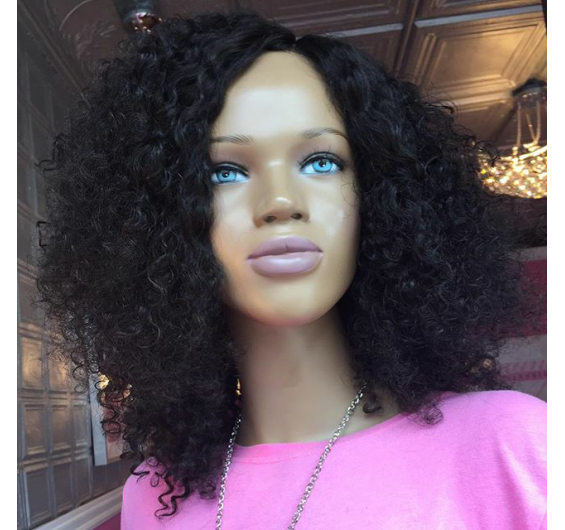 Intriguing Hair selling high quality Malaysian Curly wig extensions, hairstylists, celebrity hair extensions online at affordable price. Free Next Day Shipping. Shop Now! Is our tightest Curly texture. This is very popular with mixed ethnicities who have curly textures and our African American clients whom are natural. 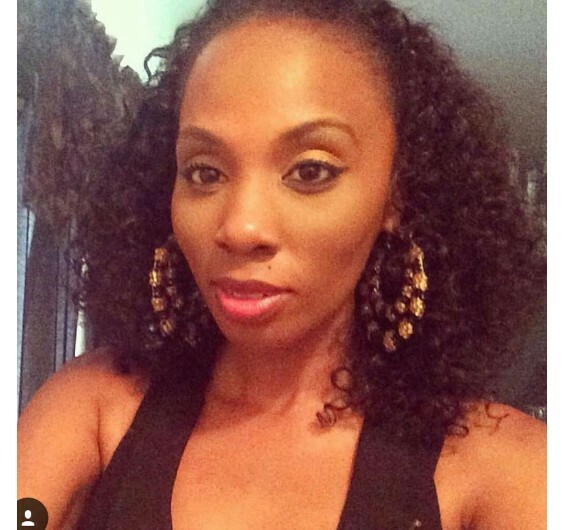 A tip to blend this hair is to use a few perm rods at night with your leave-out. It is recommended to moisturize daily. Cantu products work amazing with this texture. It is important to detangle this hair. Starting from the ends. Just like curly hair grown from ones scalp, the ringlets will intertwine with one another. It is important if you’re going to go in salt water to cleanse the hair extensions afterwards including detangling. It is not recommended to straighten because it takes an extreme amount of heat to straighten. 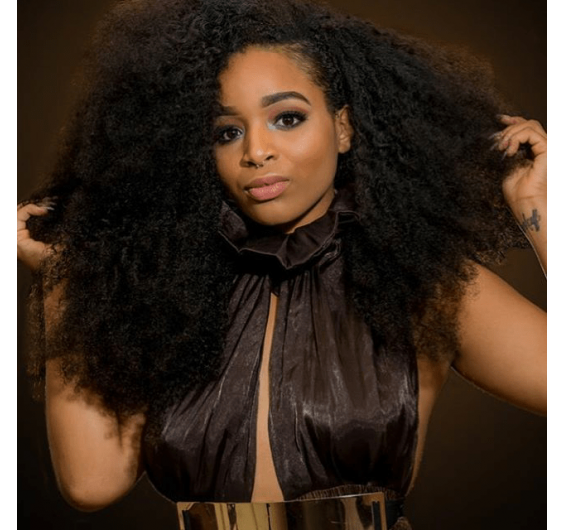 Get luxurious, springy, tight ringlets with Malaysian Curly hair extensions. 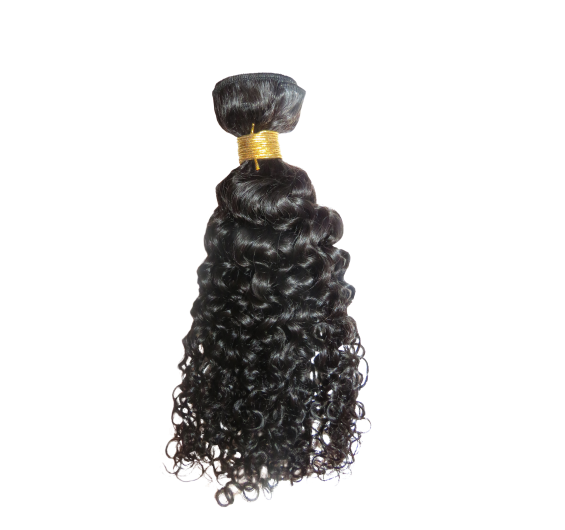 Our Malaysian Curly bundles are the curliest texture we have available. Malaysian Curly is a popular choice among clients of mixed ethnicity and with African American clients who have natural hair. Compared to Brazilian Deepwave, Malaysian hair extensions are more textured with less luster. 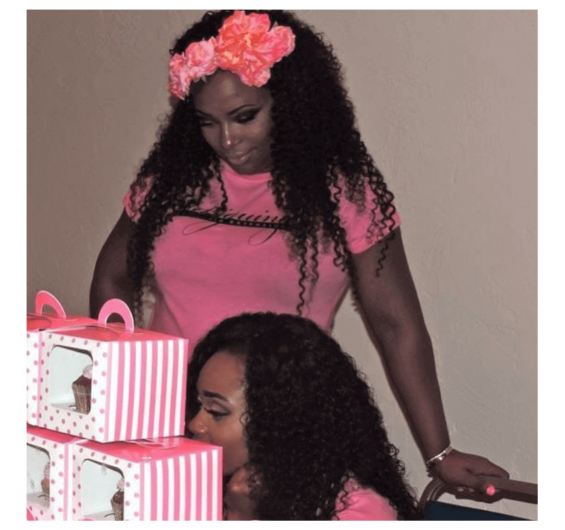 Our clients know that Intriguing offers the best quality Malaysian curly wigs and extensions around. They will outlast the competition with proper care. The naturally curly, unprocessed hair will remain curly when wet. Because of the dense curl pattern, we recommend that you avoid attempting to straighten it. Aside from taking a long time, the high heat that would be needed to straighten this hair would cause unnecessary damage. Cantu products work amazingly well with this texture. A tip is to blend these extensions using a few perm rods at night. It is also important to keep the hair detangled regularly, starting from the ends of the hair and working your way toward the root. The extensions should also be cleaned and detangled after swimming in salt water. Each bundle weighs 3.5 oz. We recommend purchasing two bundles for lengths 16” or less, three bundles for 18-24” lengths, or four bundles for 25” or longer. Available in lengths 12-30 inches. Please select length and customizations above.